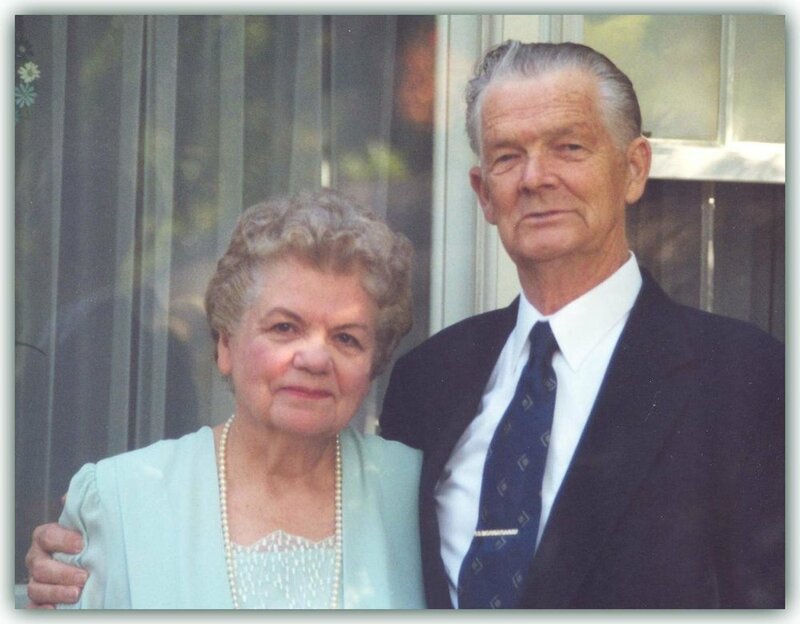 With a song in her heart and her loving husband Everett by her side, Mabel moved through this world with grace and joy. The devotion she bestowed upon her family and the colorful memories she created with them will carry on in their hearts, and her love will be forever remembered. The Alzheimer's Association is the leading voluntary health organization in Alzheimer's care, support and research. Its mission is to eliminate Alzheimer’s disease through the advancement of research; to provide and enhance care and support for all affected; and to reduce the risk of dementia through the active promotion of brain health.